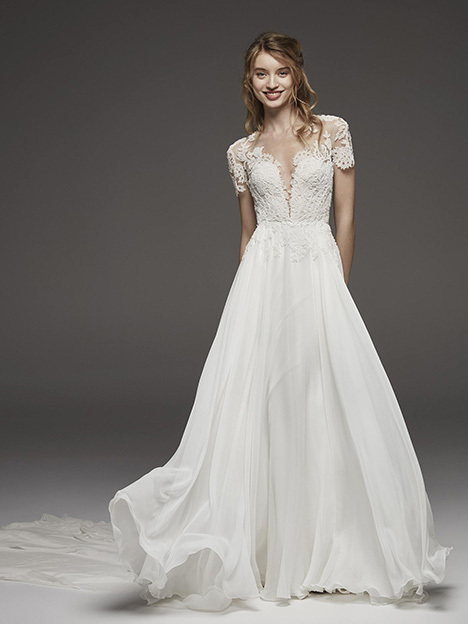 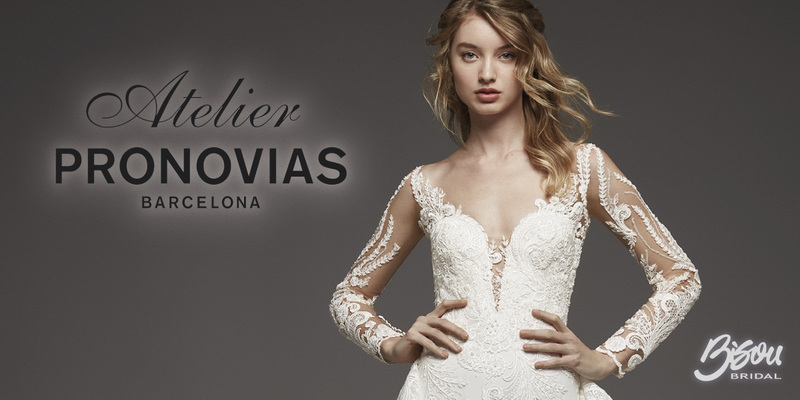 The Atelier Pronovias 2018 Collection was born under the WISH concept and is inspired by the magic of wishing wells. 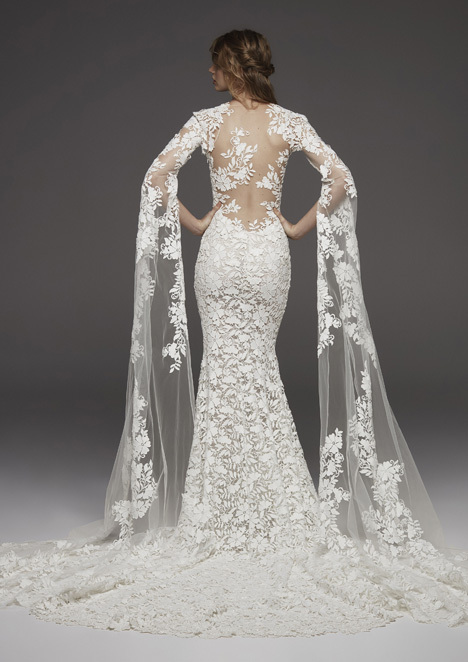 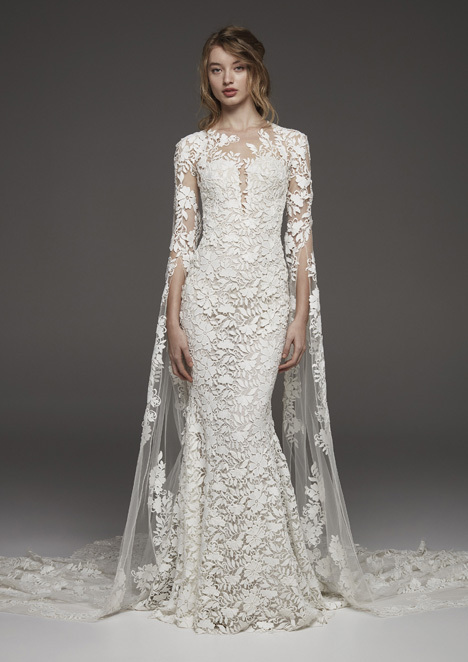 The brides are shimmering and sensual thanks to rhinestones, lace and embroideries. 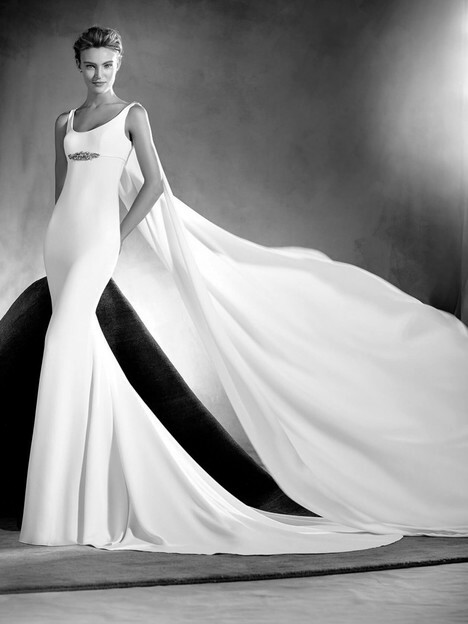 The fluid movement of water is the essential element that comes to life in the different volumes and silhouettes. 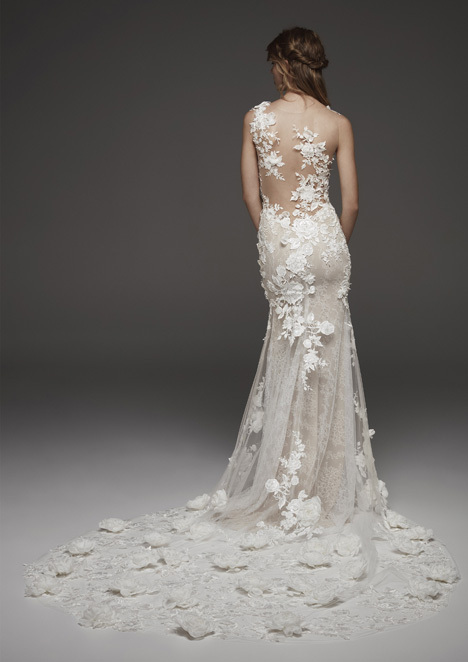 The new designs adapt to the taste of every bride. 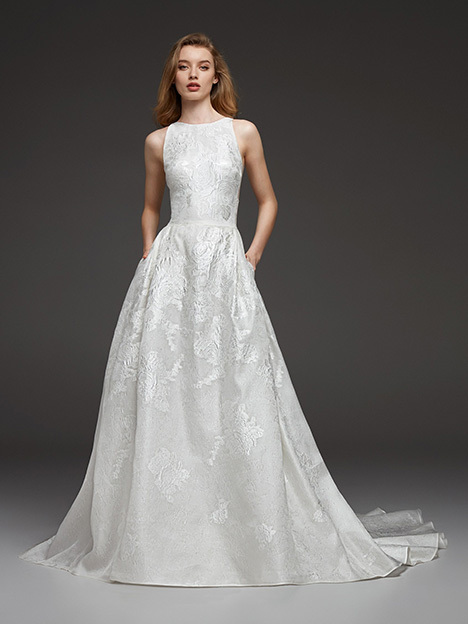 On the one hand, volume is revamped with original designs and lighter patterns. 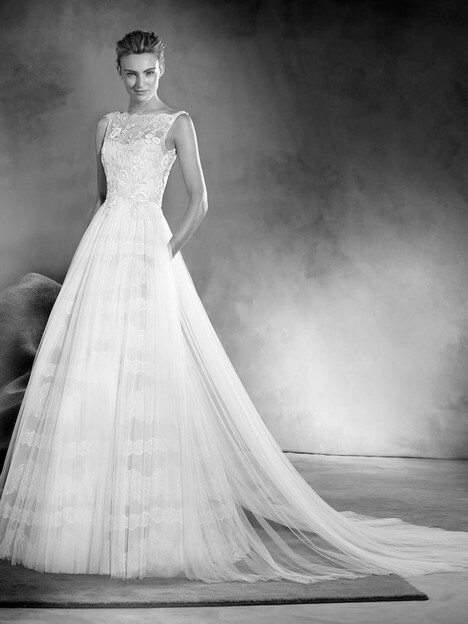 While, on the other hand, the designs of the ball gown, mermaid and flared silhouettes are modified to focus on body shape, achieving more movement and lightness in the skirts.